IATA flight regulations for live animals require that pets travel in that special secure comfortable containers which we are able to supply. All our containers are fitted with fixed water and food holders as regulations require. Please note that your pet must be able to lie down comfortably, stand upright and turn 360 degrees within the container. 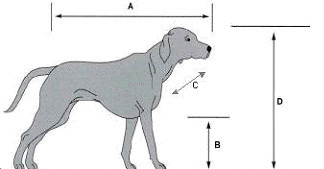 The size of your pet’s container is decided by the measurements of your pet, please see the diagram below. 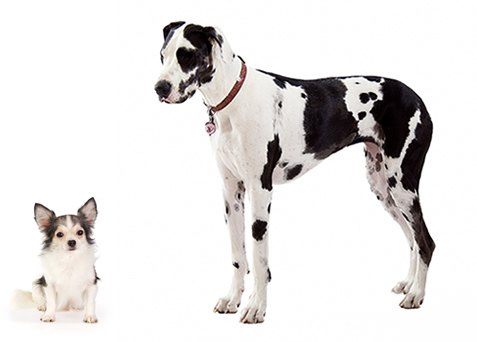 In the rare cases where pets are very large we are also able to supply, made to measure wooden boxes which fulfil the strict standards demanded. For other rarer pets eg. 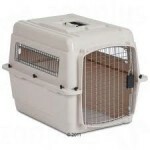 Birds, reptiles, pocket pet etc., we are also able to supply the necessary container on demand.